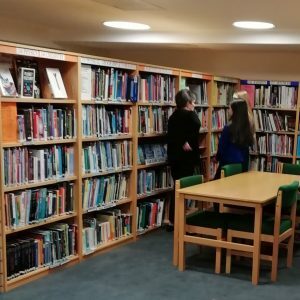 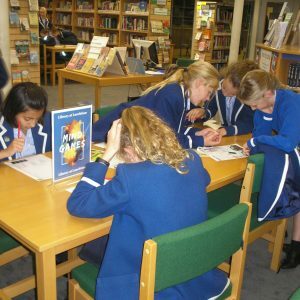 The library is situated in a spacious, airy environment at the heart of the school, providing a pleasant quiet study or reading area for individual and class visits. 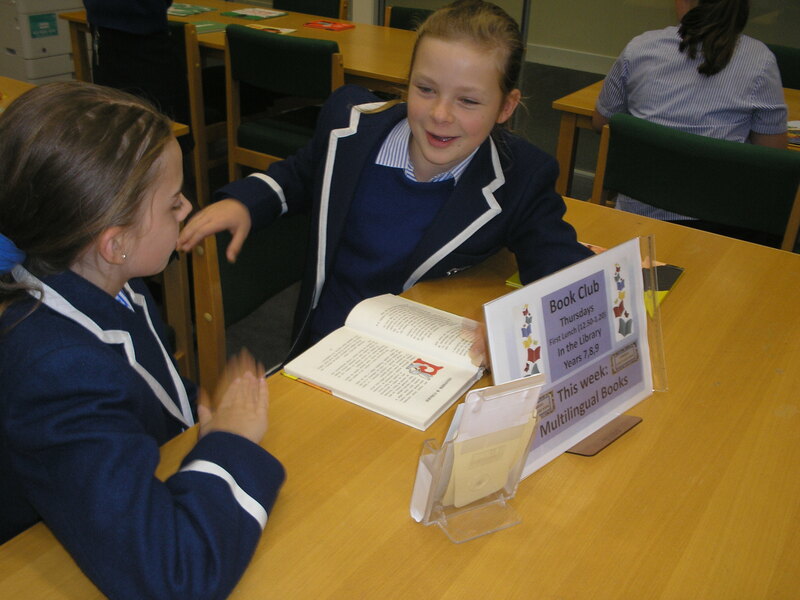 It seats 50 downstairs and there is seating for a further 45 girls in the mezzanine Sixth Form private study area. 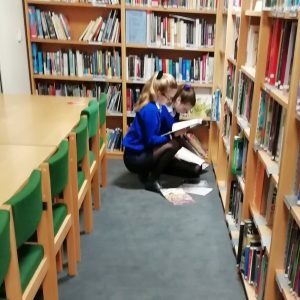 We operate a self-issue system, whereby girls and staff issue books to themselves on the library computer. 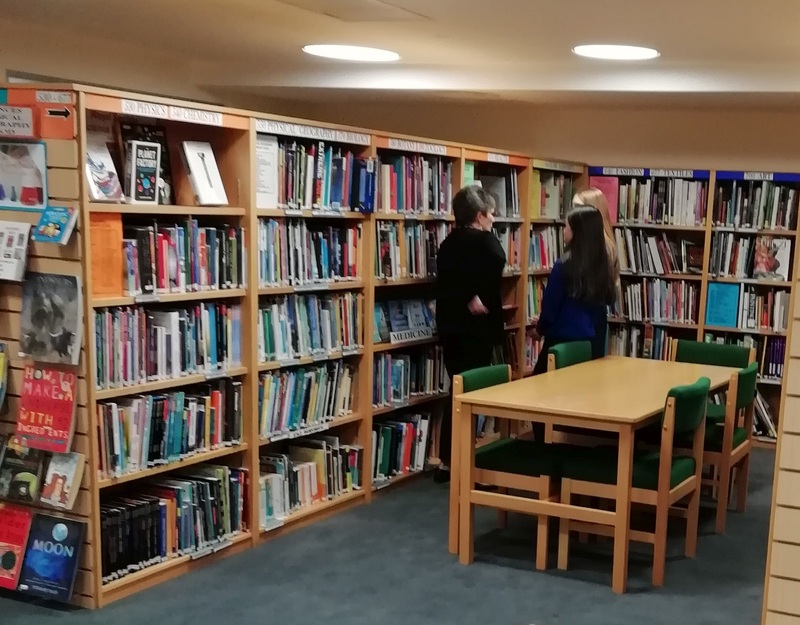 They can also access the online library catalogue from the internet to look at library stock, reading lists, online resource information, and other items of interest. 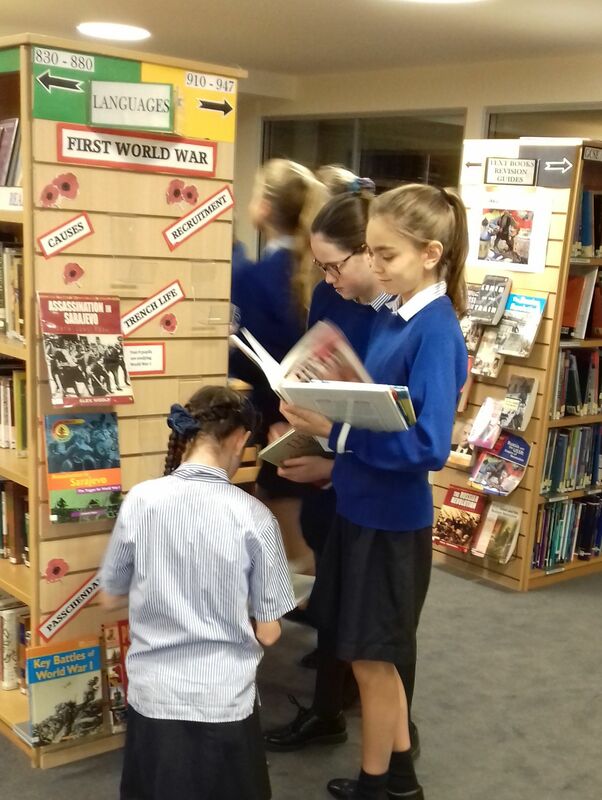 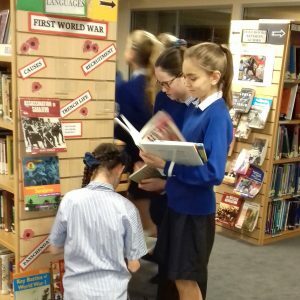 With a large, up-to-date and well-maintained stock of 10,000 non-fiction books, 33 journals and magazines, plus two qualified library staff, the library provides the opportunity and resources for all our girls to develop and use their independent learning skills. 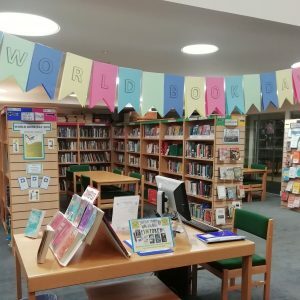 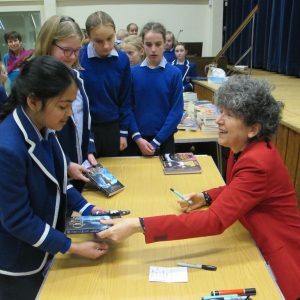 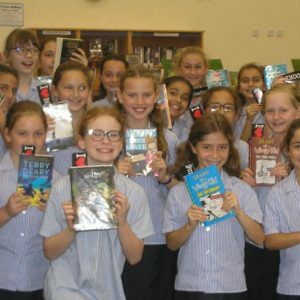 The library offers a tempting and diverse collection of 7000 fiction books (as well as access to the Listening Books Library and a growing online e-book collection) to promote the enjoyment of reading across the age groups from Year 6 to adults. 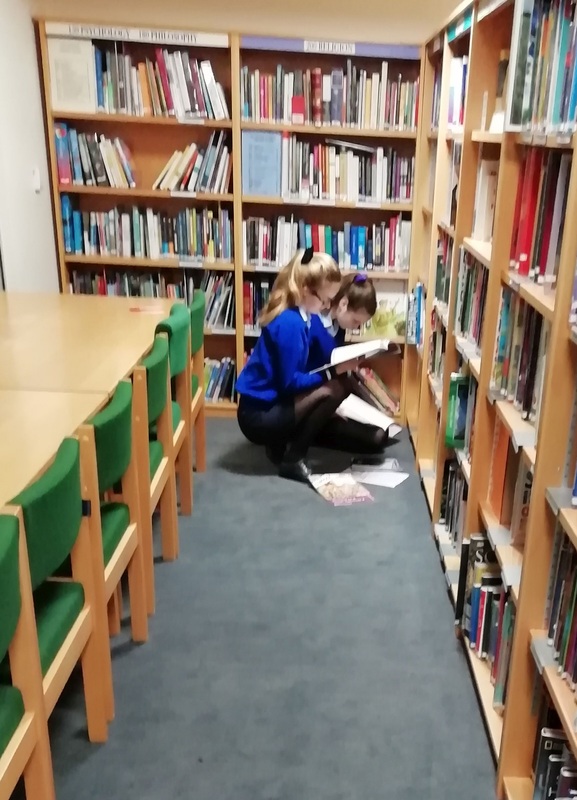 Reading lists, reading challenges, and English reading lessons are provided with helpful support to encourage students to read widely and proficiently. 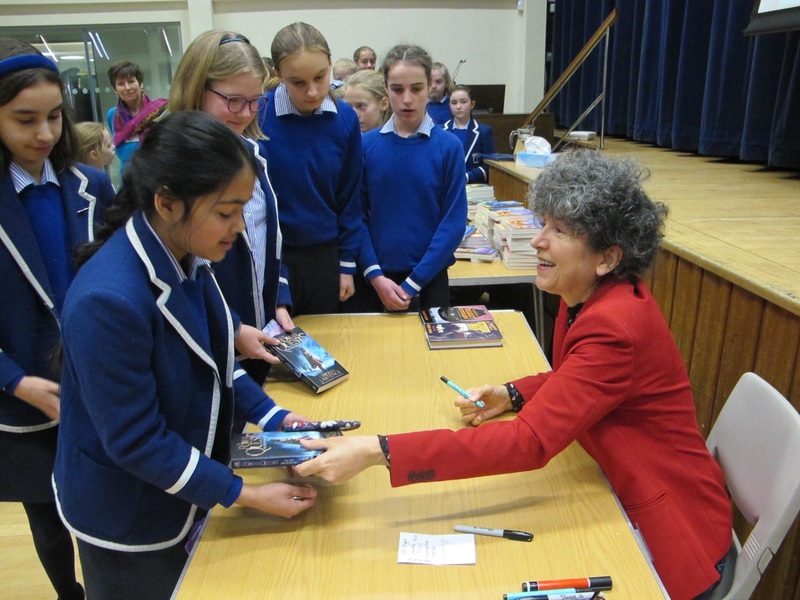 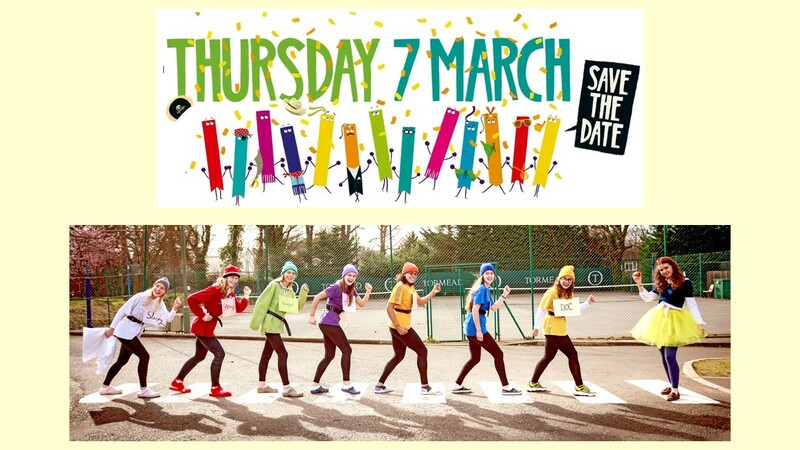 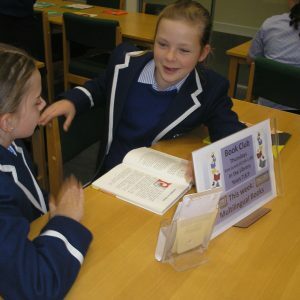 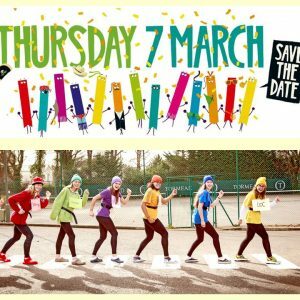 A Library Club meets weekly and we all enjoy our annual celebration of reading on World Book Day in March. 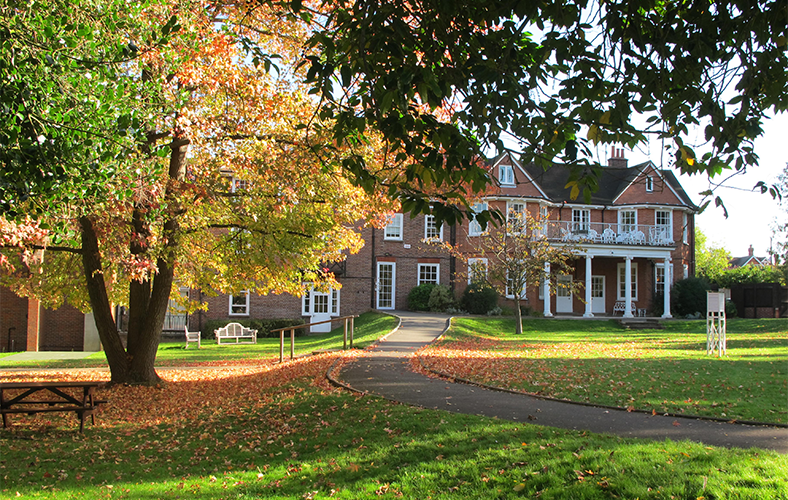 In addition to its online e-book collection, the library also provides access to online journals and subscription databases for research. 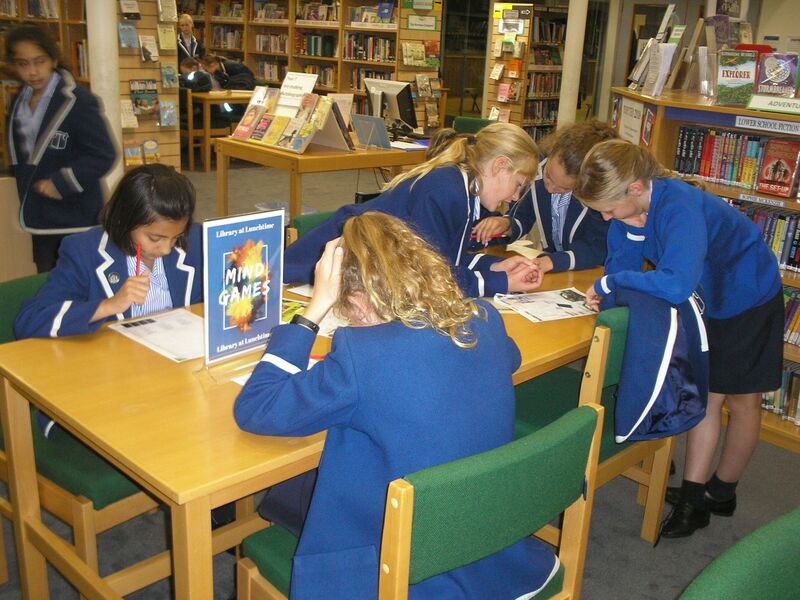 These are particularly well-used by the Sixth Form when girls are working on their individual extended projects. 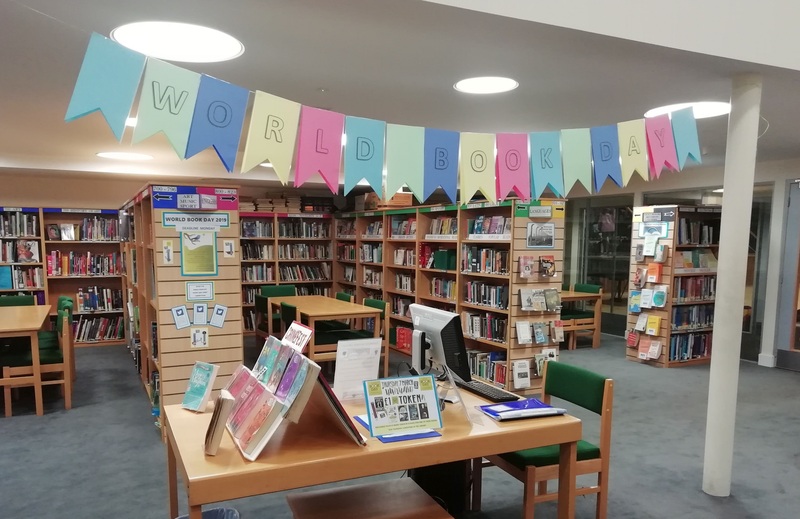 To see our Library catalogue and web page, including recommended reading lists, please click on the named button below and select ‘Guest’ to login.